'Mr. Mercedes' is headed to television, possible oblivion on the Audience Network. 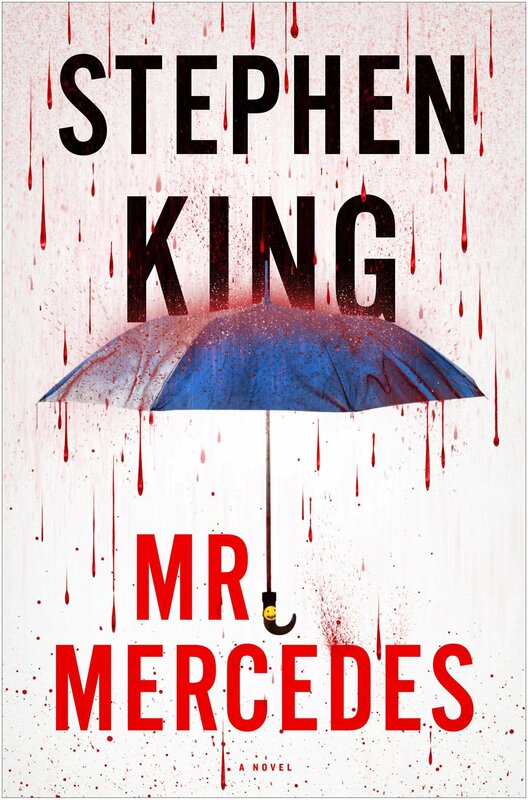 Stephen King’s 2014 bestseller Mr. Mercedes has been picked up for a 10- episode run, helmed by Sonar Entertainment and David E. Kelley (Boston Legal, Ally McBeal). The series will air on the Audience Network, as it look to boost its profile of original shows. >Detective Bill Hodges is a battle-hardened and streetwise crime fighter originally assigned to the Mercedes killings. Now retired, Hodges has lost his way in boredom and depression craving the thrills of taking down the region’s most notorious criminals. When a disturbing letter from the Mercedes Killer arrives at his door, Hodges soon finds himself uncontrollably drawn into a cat-n-mouse pursuit with stakes beyond comprehension. Anton Yelchin (Star Trek, Terminator Salvation) has been tapped to play the deranged killer Brady Hartsfield, and Brendan Gleeson (Edge of Tomorrow, Gangs of New York) will play Hodges. Jack Bender (Lost Under the Dome) is poised to direct and co produce. 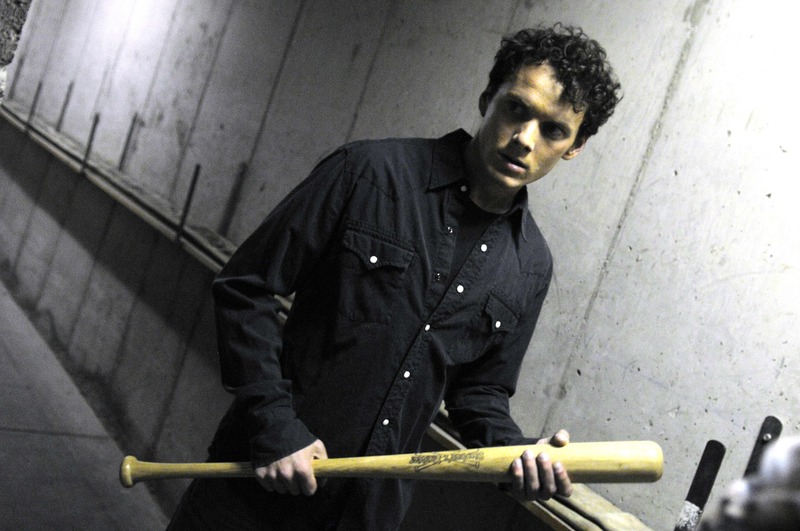 It’s a promising line-up, and we’d love to see more of Yelchin’s deranged side. If it’s good, the sequel and forthcoming third book from King will provide convenient material. The Audience Network is exclusive to DirectTV and the AT&T Universe. The show is an obvious bid to level up the network’s original programming, which has yet to produce a major hit. It’s slated for a premier in 2018.